Going on a Costa Rica vacation? If yes, then do indulge in these activities that we have mentioned here. You will surely get an experience of a lifetime. A Costa Rica vacation is a great way to take a break from your hectic routine and unwind. By choosing Costa Rica for your vacation, you get to experience active volcanoes, visit lush green forests and spend days on awesome beaches. The place is really a paradise on earth. It has a tropical climate which means that the weather is great throughout the year. Plus, it is quite a peaceful and hospitable place away from all the tension in the world. What more can you ask for? 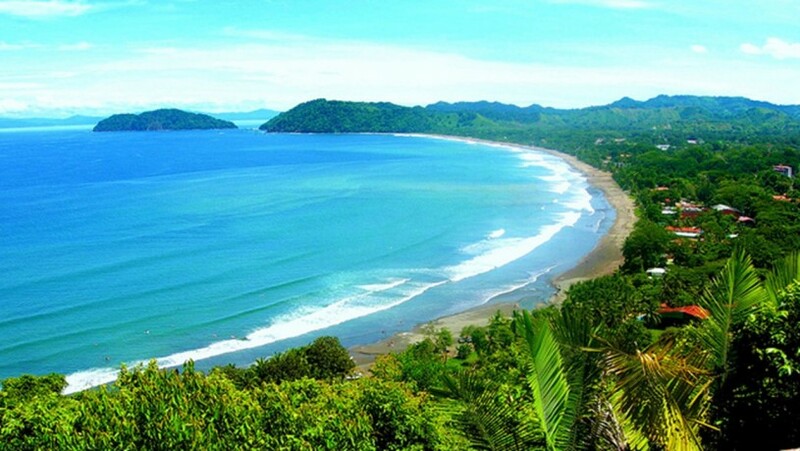 Costa Rica means “rich coast” but it is more than just a coast. It boasts amazing natural beauty, exotic species of animals and diverse plant life. There is so much to do during a Costa Rica vacation. These activities can really bring you close to nature. Some of the activities that you must indulge in while on a Costa Rica vacation are mentioned below. 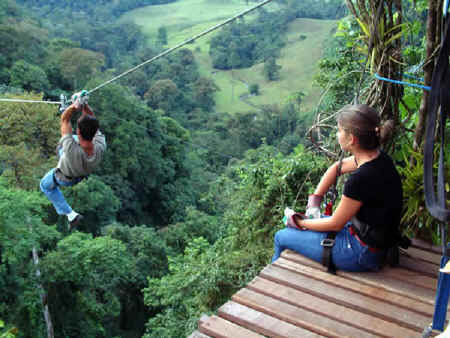 Number one in our list of things to do in Costa Rica is a canopy tour. It is a must-do especially for a nature lover as it allows you to see the rich bio-diversity above the canopy layer. It is thus, quite a popular activity among tourists. This activity involves soaring high above the canopy layer while being connected to cables with the help of harness and pulleys. Aerial trams and suspension bridges are also used for canopy tours. There are a few companies that offer these tours in areas like Arenal, Monteverde and so on. 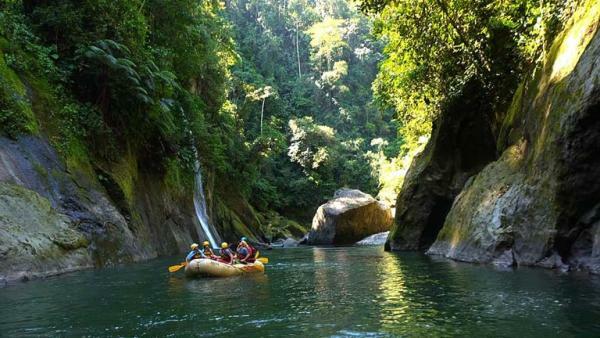 This activity allows you to experience Costa Rica while rafting down the river. There are many rafting opportunities on a wide variety of rivers throughout the country. Different types of whitewater rafting tours are offered depending on the skills and interests of the tourists. For example there are Class III tours for novices and Class IV tours for experienced rafters and thrill seekers. Costa Rica also offers a great opportunity for caving or spelunking as it has a few underground caves and taverns. Venado Caverns near Arenal Volcano and caverns in Barra Honda National park are among of the well-known places for caving in the country. You can see stalactite and stalagmite formations in the cave. These geological marvels are not to be missed. 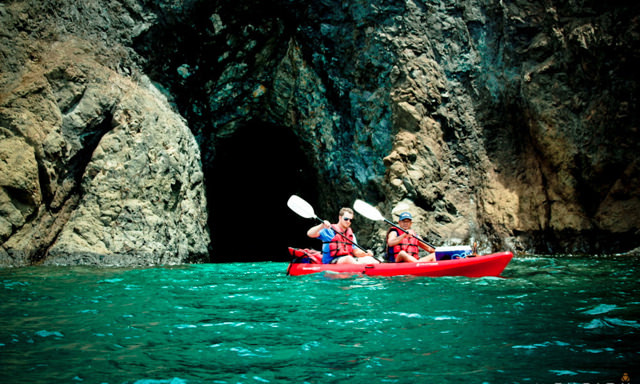 This is one of the most famous adventure sports of Costa Rica and so, is a must-do during a Costa Rica vacation. For this activity, you will hike up the forest and descend down the waterfall into a beautiful canyon below. It is a thrilling experience that is out of this world. 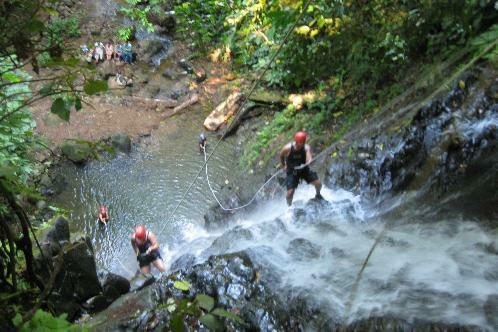 Waterfall rappelling in Costa Rica can be done at some of the renowned waterfalls in the country. Costa Rican coffee is renowned for its great quality. The climate and soil of the country has provided the perfect environment for the production of coffee. The various coffee plantations in the country are now providing guided tours for visitors. 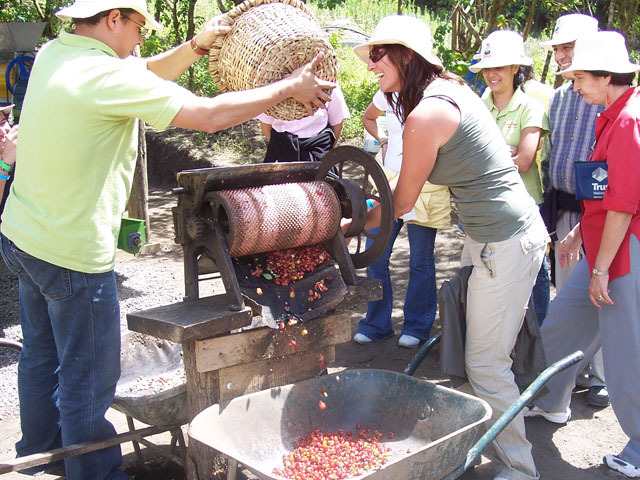 Tourists can walk through the plantations, learn about the history of coffee and how it is produced and even pick coffee fruits during harvesting season. Some sites for coffee tours include Café Britt, Doka Estate and Monteverde. A Costa Rica vacation or any tropical vacation for that matter is incomplete without exploring the ocean. Thus, you must go in for snorkeling and diving while vacationing in this tropical paradise. 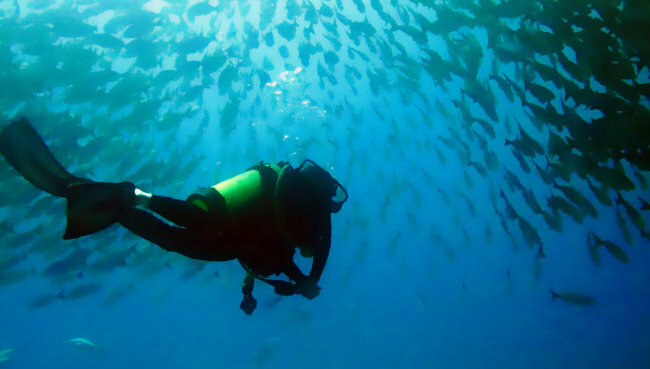 There are many species of underwater plants and animals that you must see while in the country. Also, there are many dive masters available in this country. So, if you don’t have any diving or snorkeling experience, don’t worry. You will get plenty of guidance from these experts. Cano Island, Cocos Island, Manuel Antonio and other such diving sites offer plenty of opportunities for visitors to experience the diverse underwater life. Apart from the above you can visit day spas in Costa Rica, go hiking or bird watching, take a hot air balloon ride and do a lot more. Has the travel bug bitten you yet? If yes, then make travel arrangements for a Costa Rica vacation soon with your travel agent.